select which way you would prefer to download. 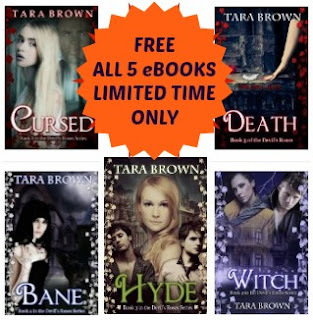 All 5 eBooks are Free for a limited time. Love this series wish there was more to read!! !